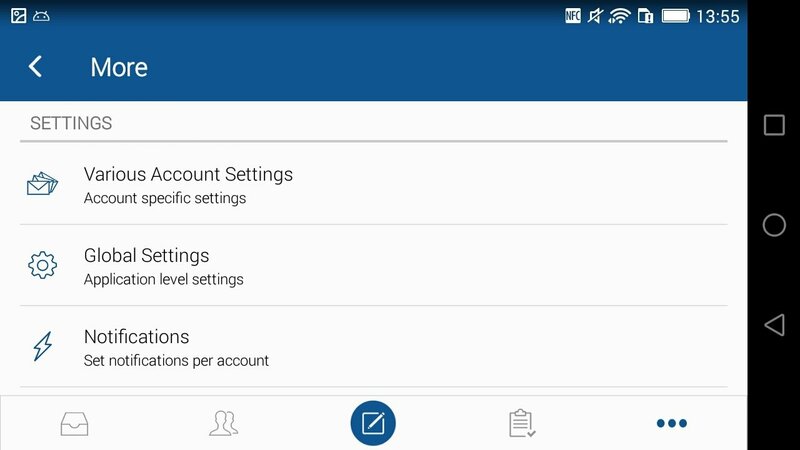 You can manage your personal main account with an email client of the likes of Blue Mail. 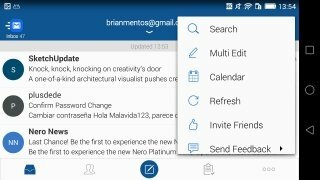 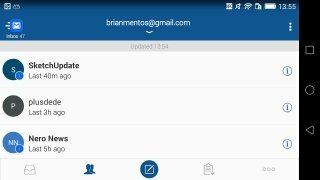 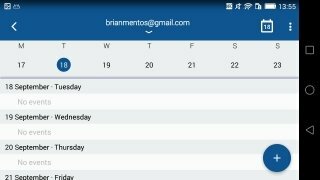 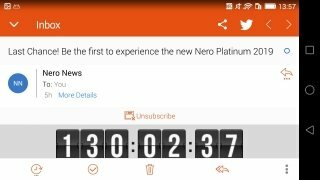 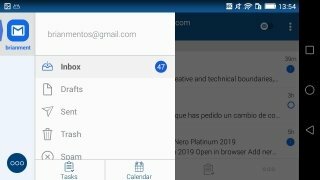 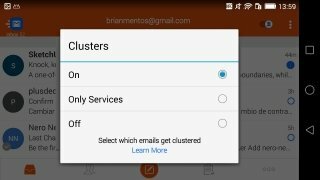 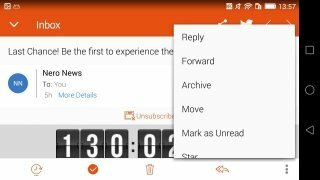 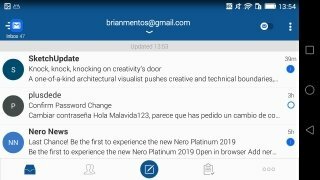 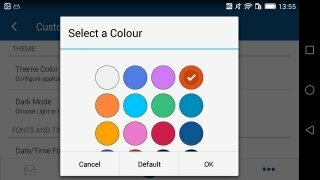 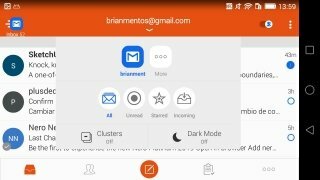 It comes along with a large number of functions and features that make it one of the best email applications for Android that you're ever going to download. 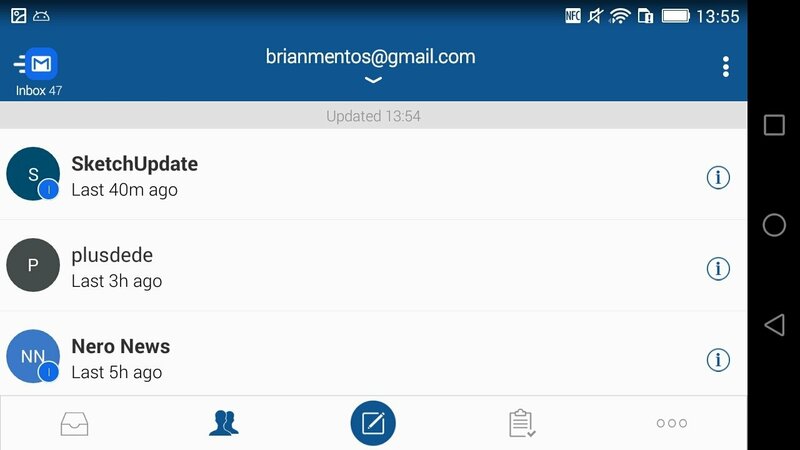 This app is compatible with any email service regardless of the provider: Gmail, Outlook and other Microsoft services, Apple and iCloud, Yahoo, AOL... whether you use one or several accounts at once, you'll be able to manage them all comfortably from your smartphone making use of all kinds of functions and creating a unified inbox tray. 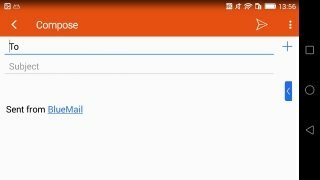 Quickly browse the emails you receive in your different accounts. Customizable interface: quickly access the functions you use the most. 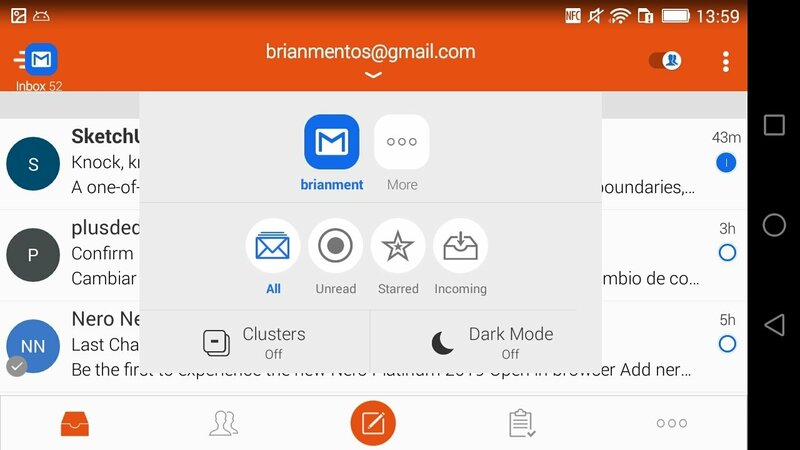 Set a nighttime mode and customize the color of the interface. 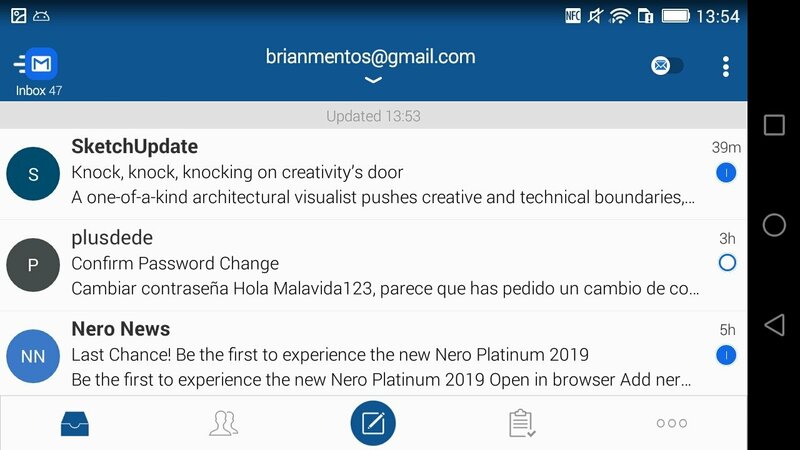 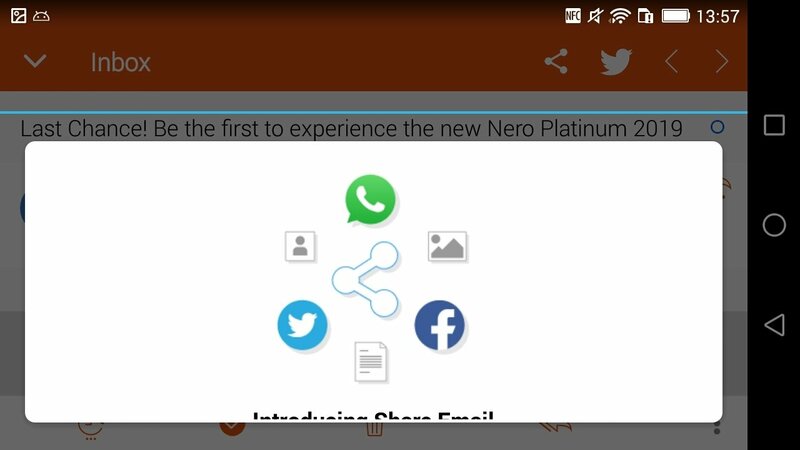 Share the contents of your emails on social networks or by WhatsApp. Check your calendar and pending tasks. Manage your contacts very comfortably. It's an email client with which you can manage all your email accounts with plenty of comfort.